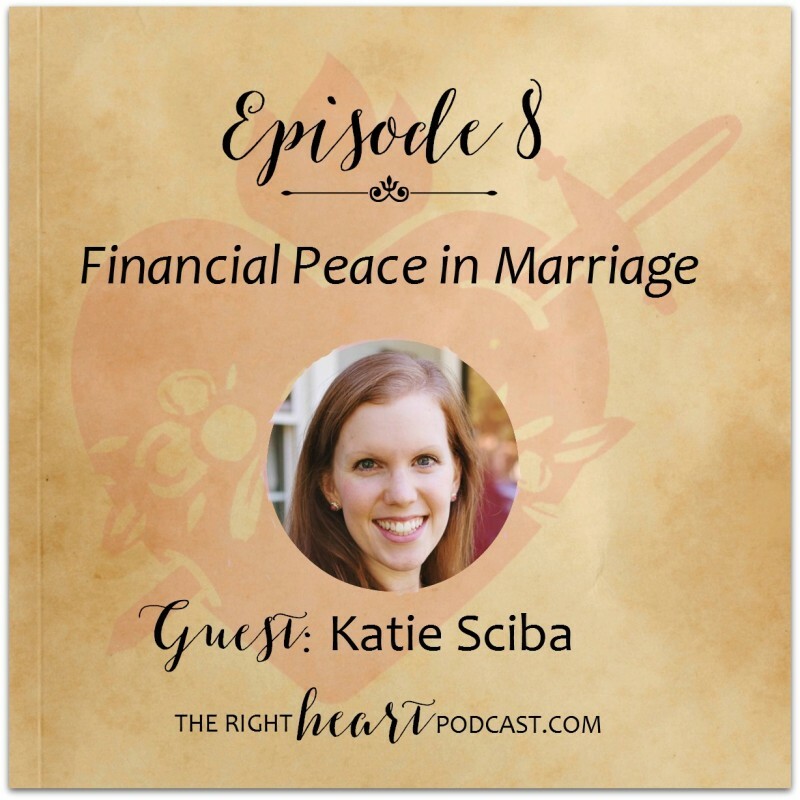 For this episode, lovely Katie Sciba of The Catholic Wife has some this-is-real-life wisdom for us about tackling money as a married couple. 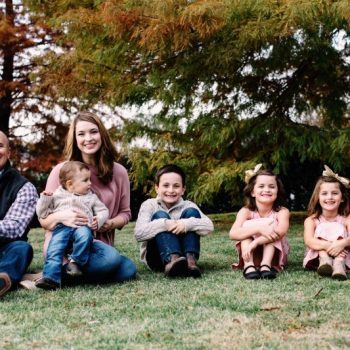 She candidly shares her and her husband Andrew’s journey with learning to communicate about money and to be good stewards of what God provides for their family. Katie is an amazing person and an award-winning Catholic writer and speaker. 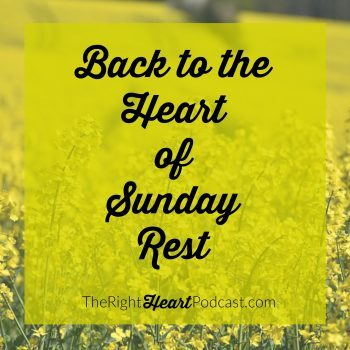 She is a stay-at-home mom to four children, and she is my go-to blogger for inspiration on finding joy in simplicity as a wife, mother and homemaker. Katie and I met way back in 2010 when we were both new mommies and new bloggers. A mutual friend from college told her about my blog, and then I happened to click through to hers and loved it. We started commenting on each other’s blogs so much that one of us said, “We should be friends in real life, too!” The rest is history. I know exactly what you mean about Katie being so “sparkly” when she talks about topics she loves! She is awesome.